Boundless released an update to the already high-quality CFV. The previous CFV model used a 3-piece stainless steel assembly for its oven rings. 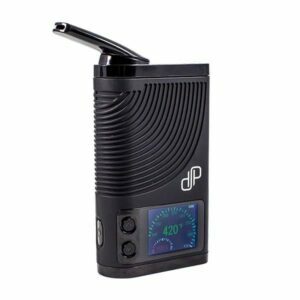 The updated version now features a silicone screen that is all one piece, which improves the vapor quality and smoothness of the device. Both the vapor production and airflow are better on the newer CFV model, and you get more out of your dry herbs with the latest version. There are some issues with the old mouthpieces and loading tools not fitting correctly on the new vape, and vice versa, so just keep that in mind. 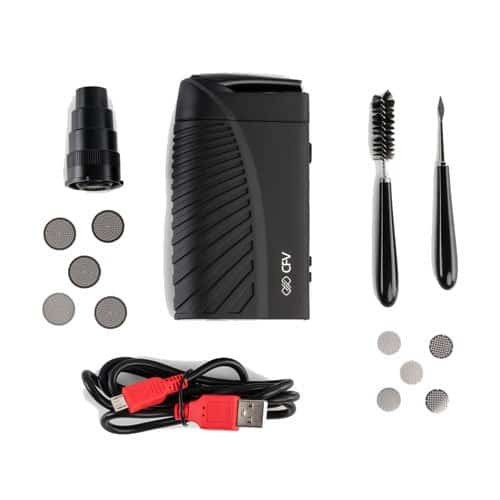 The CF and CFX, have now been combined by Boundless technology to bring you new and improved Boundless CFV Portable Vaporizer, which is making waves in the portable vapes industry! This superstar of a vape boasts full convection airflow because of the separation between the heat source and the herb chamber. As the hot air from each breath is pulled up through the herb, you get VAPORIZATION! 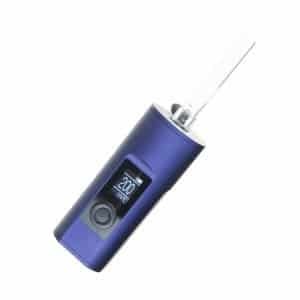 Precision temperature is achieved through the digital display screen, and gives you full control by allowing you to dial up consistent vapor every single time you vape! The prevention (or assistance in) of the occurrence of conduction heating is achieved by the reflection of heat from the heat retention rings unique to this unit. 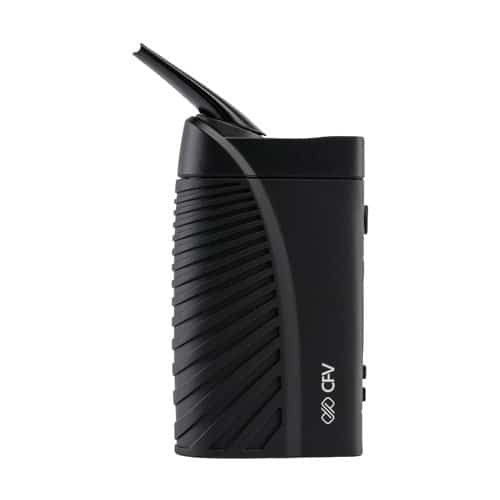 The Boundless CFV vaporizer is designed for every day use, and comes complete with a swivel mouthpiece which slides out of the way when the unit is not in use. Gone are the days of “charred herb”, thanks to the new technology! 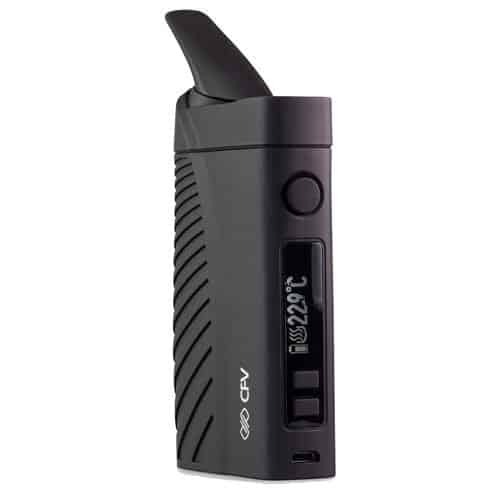 Now you can vape with convection because the CFV heat source never touches your dry herb! 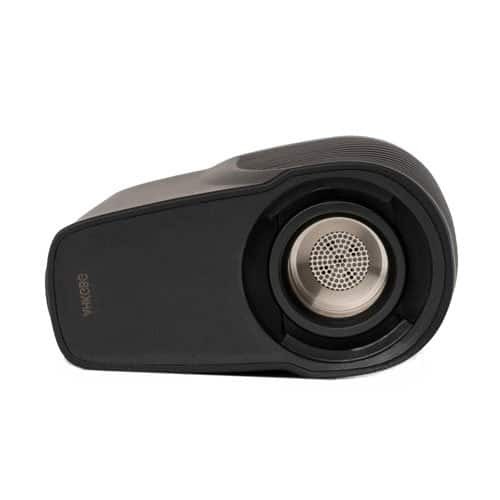 Even vaporization is created because the new design positions the screen high enough above the heater to create the ideal separation for convection. When vaping involves heated air, the most unadulterated flavour is experienced, and the highest level of convection vaporization is ensured thanks to the CFV heat retention rings. Precise temperature control is essential for consistent vaping results, and the CFV was designed with that in mind. 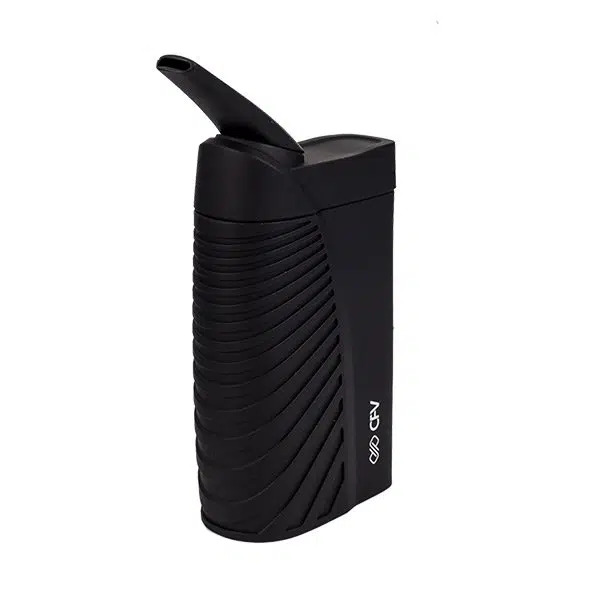 The digital display screen positioned on the side of this vaporizer displays battery life and precision temperature controls ranging from 140°F to 446 °F. 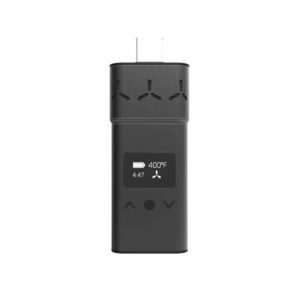 Adjust your temperature with complete and accurate control regardless of what herb you are vaporizing. Discreet is the name of the game in the vaping industry, and so the CFV mouthpiece works on a swivel so when not being use, it can be placed out of the way. Aside from the functionality of this feature, it also adds a “stylish” touch! 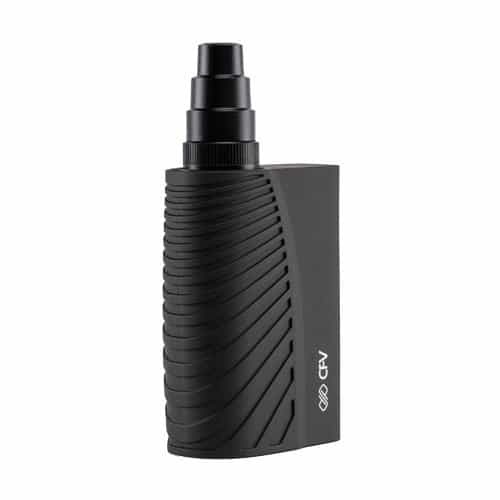 Designed with a handling in mind, the grooved body of the unit offers extra grip so you can vape comfortably AND stylishly! Dimensions: 3.75 x 2.5 x 6 in.